The United States and Mexico are progressing on the North American Free Trade Agreement re-negotiations, leaving Canada behind, for now. President Trump has announced his desire previously to wrap up talks with Mexico before reaching an agreement with Canada, even though Canada and Mexico have also vowed to stick to three-way negotiations. 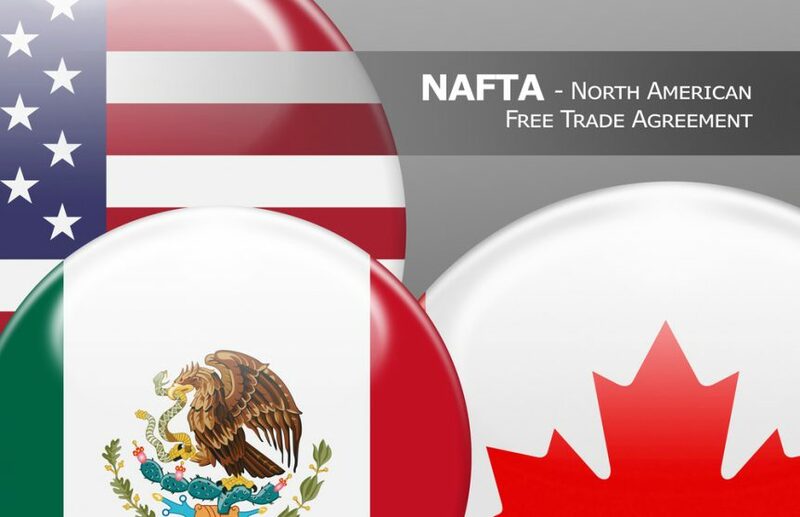 The White House is hopeful progress with Mexico will pressure Canada to act or even concede on trade issues, like it’s dairy supply management system.